Seasonal ingredients, chosen with care, are prepared with attention to detail and technique. Savoury herbs, sun-ripened vegetables, and edible flowers, timely picked from our Rooftop Garden. 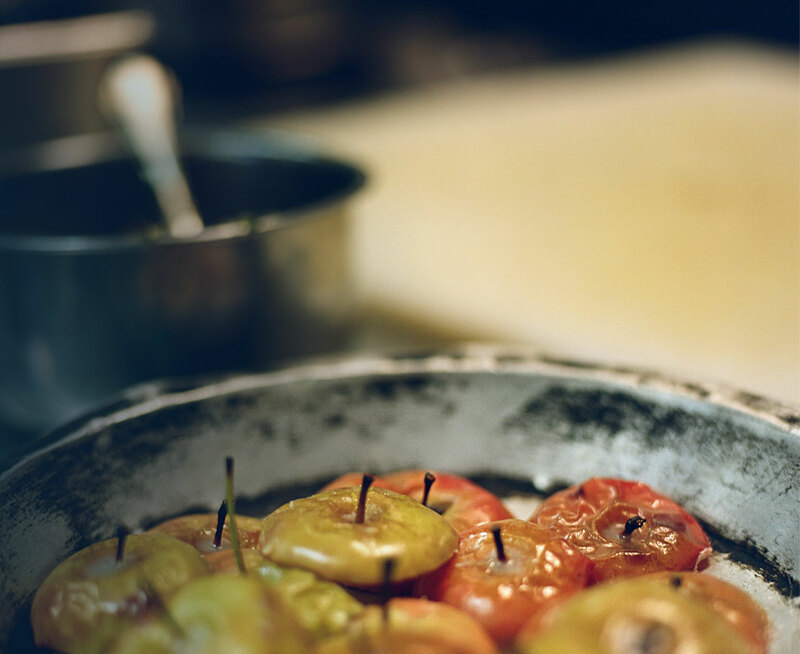 Our skilled culinary team is committed to having knowledge and awareness of the food they use. With local farmers, suppliers, and peers who share our values we make responsible choices and create memorable experiences. From the buttoned-up days of Prohibition to the 21st century, The Vancouver Club has become one of the largest wine buyers in B.C. We pass that influence on to our members through volume, service and exclusive prices. Whether you want a full-bodied Malbec or a taste of the Club’s privately bottled scotch, the Club’s wine cellar can satisfy every palate. 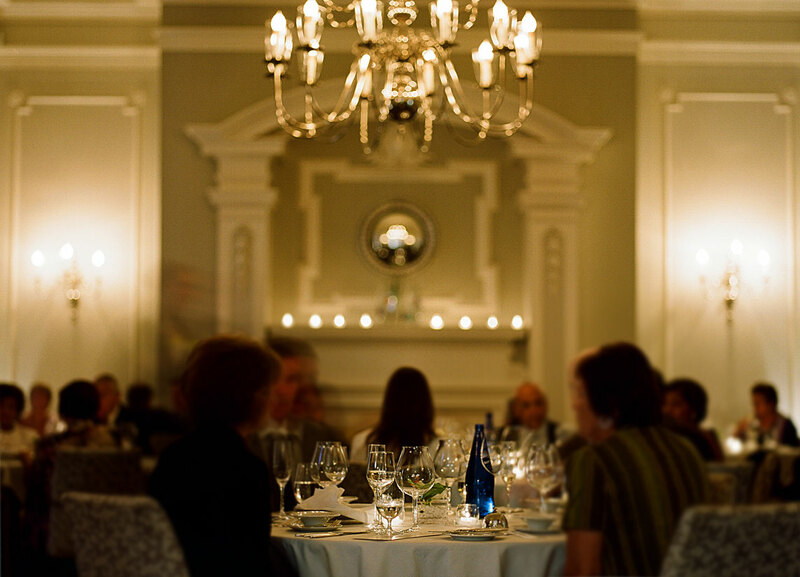 Members also explore the Club’s wine program through frequent tastings, dinners, events, and weddings. Oblivious to the busy street below, the roof is an oasis of green. Seasonal plantings, edible flowers, hard-to-source-herbs and four types of savouries make their way from soil to plate. Summer produce is preserved to make the dishes sing — even when the city is washed clean by winter rain. It’s the zero-mile diet in action and a happy marriage of tradition and creativity. 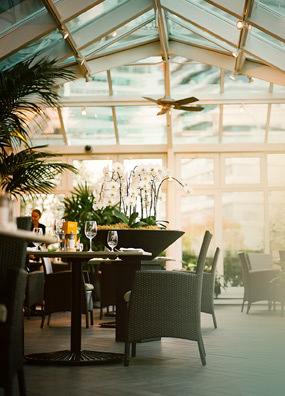 The Grill is the culinary heart of The Vancouver Club. It’s also two restaurants in one elegant package. 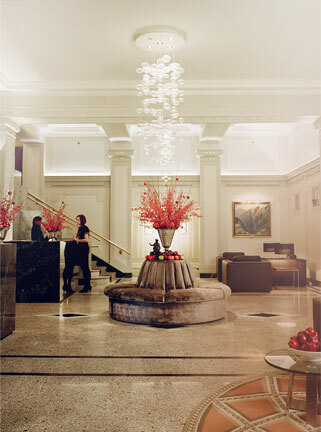 The bright, airy Atrium is ideal for a sunny lunch, while the moodier main Grill seduces with warmth and modern style. 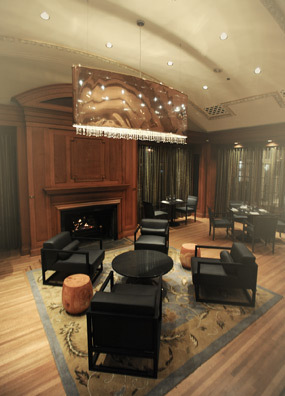 Choose a table by the fireplace and order something delicious from the most inventive menu in the city. 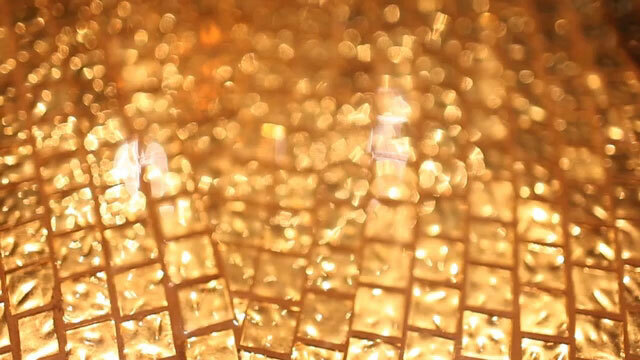 Cozy up by the gold mosaic bar or the glass-encased wine cellar. 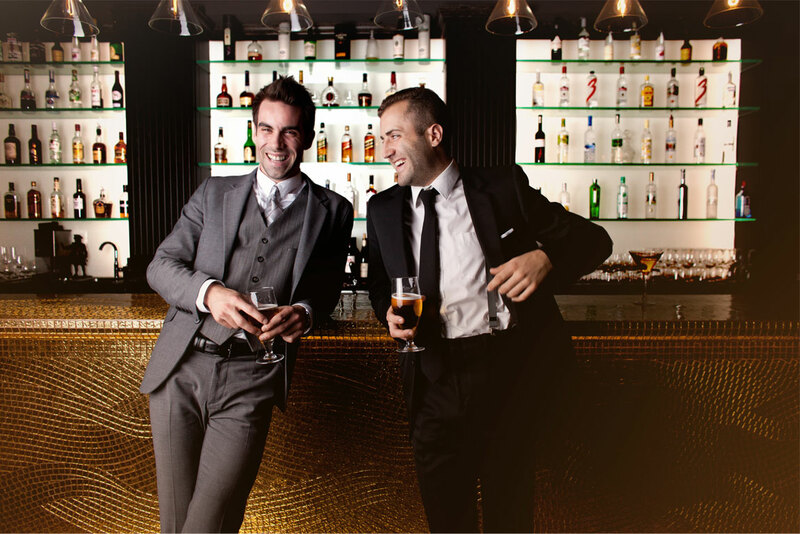 Either way, the Gold Bar and Lounge is the perfect place to relax when the sun goes down. 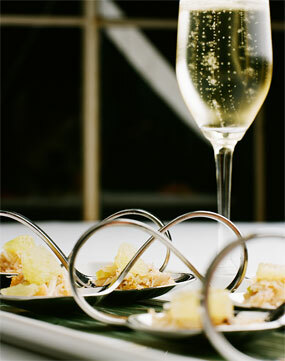 Think high marble tables, expertly crafted cocktails, and seafood ceviche. Eager to keep your eye on the score? The staff will happily tune the game in on our plasma screen and rearrange the seating. Too bad they can’t retract that last high sticking penalty. A soft leather chair and a Sazerac is a magical pairing. 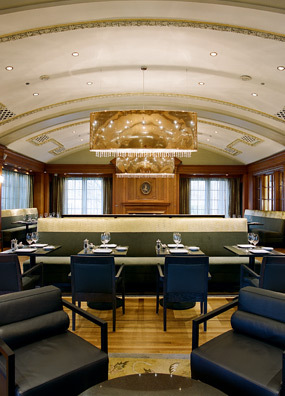 The Captain’s Bar is the Club’s most private refuge — an inviting place for poker, cocktails, and conversation. 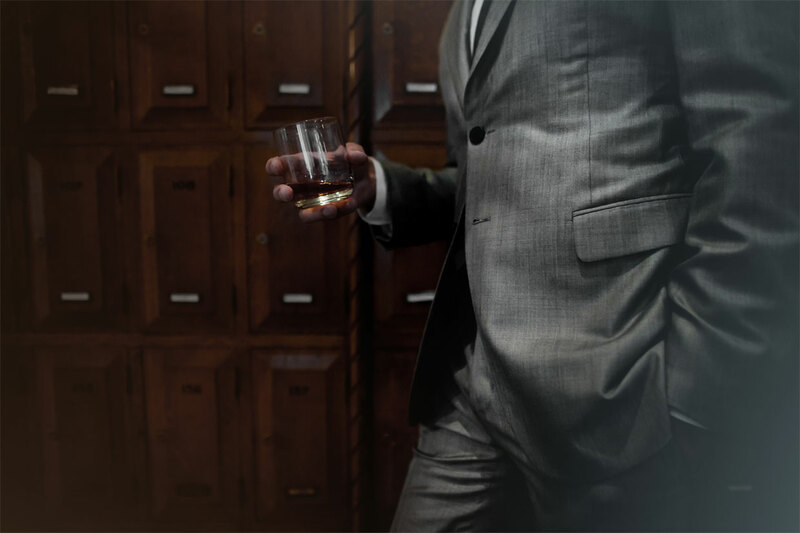 The personal liquor lockers offer an architectural souvenir from the past, while the wood-paneled walls radiate masculine warmth. It’s tough to imagine a more stylish hideout, tucked in the heart of this busy city. Vodka may never look the same again. From drunken rabbit fricassee to flambeed Dover Sole washed down with the perfect martini, the “Minus Five” dinner was inspired by one of the world’s greatest distillates. Special events of this calibre are among the tastiest membership perks. Other highlights include the Gourmet Wine Dinner series, Classic Roast Prime Rib night and Cocktails & Small Plates series. 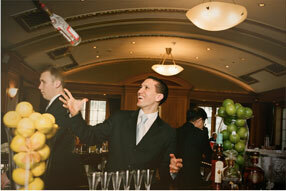 The talented kitchen team flex their creative muscles to deliver unique and delicious culinary events.